Tom joined Pignatare & Sagan in October 2008 and currently has over 30 years of accounting experience. Tom is responsible for overseeing audits and reviews of Pignatare and Sagan. 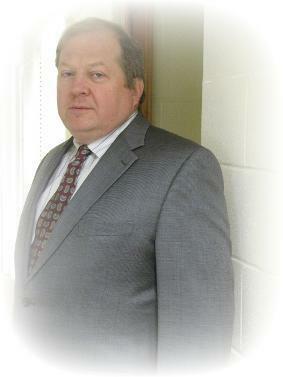 He has extensive expertise in audits of both for-profit and non-profit entities. In addition to audits and reviews Tom also has years of experience and expertise in business and individual taxation. Tom is a member of both the AICPA and Massachusetts Society of CPAs. In addition, Tom also served as a board member on the Conservation Commission in Hadley, MA. Tom received an Associate of Arts from Holyoke Community College, a Bachelor of Business Administration from UMASS Amherst, and a MBA from Western New England College. Tom enjoys spending his free time with his daughter. He also has an interest in biking and gardening.